Burners made to operate with different types of gases (natural, liquid, bio). Performance meets the standards of emission class 3 of EN 676. Used for heating boilers, industrial applications or new installations. Burners with different operation models available (single, two-stage, modulating). Operates with different types of gases (natural, liquid, bio). Can switch between oil or gas very fast, providing constant performance and security. The change can be done manually or remotely. 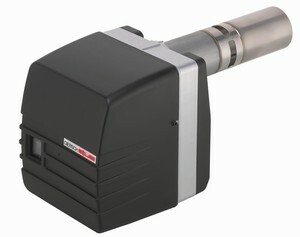 Oil burner low emissions according to EN 267 Emission Class 1, 2 and 3. Tested and approved for heating oil EL according to DIN 51 603. Different operation models available (single, two-stage). 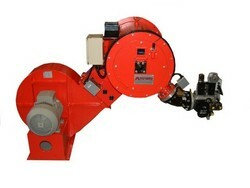 Multi-fuel burner suitable for many different oil types e.g.vegetable, animal and mineral oils. 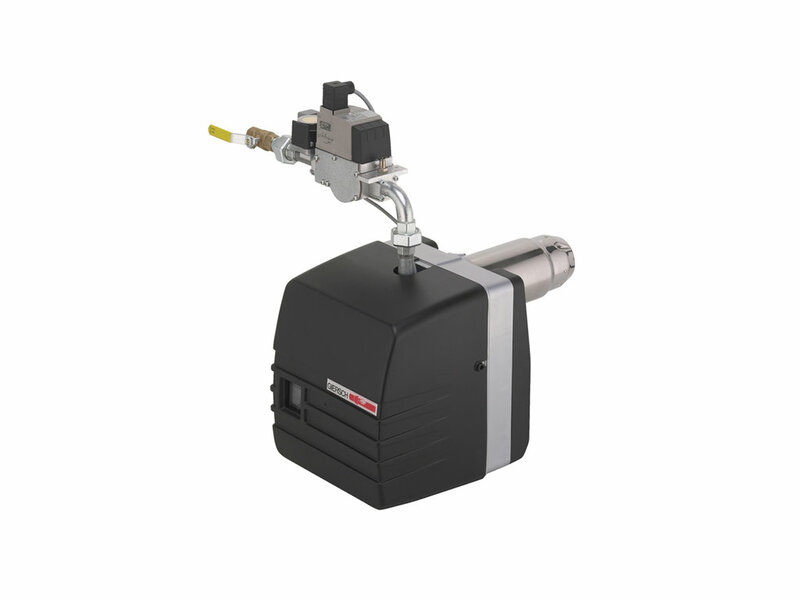 No conversion required, thanks to compressed air atomization technology. Designed for large capacity water or steam boilers with different types of fuels - gas(natural, liquid, bio), diesel, oil. Single, two-stage and modulating operation modes available. Mechanical or eletrcical performance control with advanced options like O2 and CO control and frequency adjustments. The body is mono-block or dual component design. Economical, environmentally friendly, comfortable – are the main characteristics of modern GIERSCH fired condensing systems shortly. 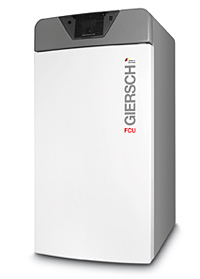 Precious heat that is wasted with old plant almost fully utilized thanks to the new generation of GIERSCH-condensing furnaces and re-used in the heating circuit. Made for use with light diesel (EL) DIN 51 603. Stainless steel furnace with a vertical blue flame two-stage burner.